Adelaide Hills Water Transport is a local family owned and operated business in the Mt Barker area, providing a service for all your water transport solutions to the Adelaide Hills and all the vast surrounding areas of South Australia. 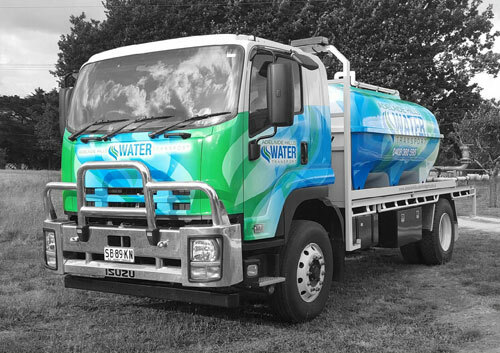 A small modern fleet of trucks fitted with the latest equipment means it does not matter if you need a small house water tank filled or your a large construction company with an extremely dusty work site that needs to be watered down, Adelaide Hills Water Transport will get the job done. With all our drivers being very experienced and having supplied a national police check you can rest assured that your property and that precious cargo we will be delivering will be in the best of hands. Delivered on time, every time. Being on call 24/7 for all your water transport solutions, Adelaide Hills Water Transport can help get you out of that sticky situation when things dry up.